Verdun is a versatile, multi-faceted address that enjoys a very solid reputation. It is a jigsaw puzzle of residential, commercial, and business hubs. Over the past few months, several residential projects were introduced on the market and ABC Verdun Mall is planned for 2017. However, in the medium term, the neighborhood remains dominated by its commercial and office structure. Verdun Street is bounded by 58 plots on either side of its 1,370-meter-length. About ten of these (around 17 percent of the total number of plots) have strong development potential. Some are vacant (currently used as parking lots) while others have old structures that could be torn down to make room for new buildings. Verdun has two distinct areas that offer very different characteristics: Northern Verdun between Concorde Square and Goodies and southern Verdun from Goodies to Mazraa Boulevard. This end of Verdun is a heterogeneous real estate landscape – a hodgepodge mixture of residential, office, and retail supply, as well as other types of properties: A police station, the Druze Headquarters and Cemetery, the former UNRWA plot, and a few empty plots. Because of these empty plots, the northern end of Verdun offers the most interesting development potential. Several landmark projects dot the area, such as Concorde Square, the BLOM Bank Headquarter building, and the recently completed Verdun Gardens. Dar Al-Handasah will soon have its headquarter offices located on the former Concorde Square parking lot, which it has purchased at the beginning of summer 2014. 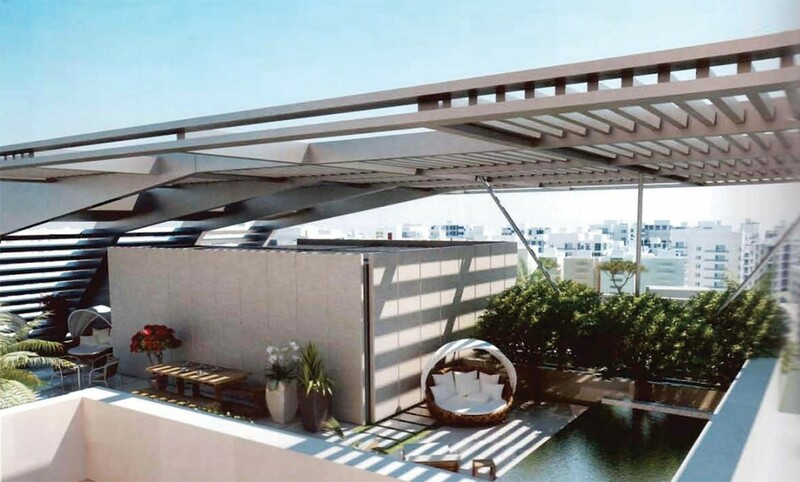 Several remaining plots that have either residential or office potential can be developed. However, the area is still searching for an identity. Every new project that takes place in the area contributes to giving a more coherent shape to the real estate landscape of northern Verdun. At the moment, selling prices of residential units start at around USD 4,500 per SQM. Offices are more expensive at USD 5,500 per SQM. Retail units sell at USD 12,000 per SQM on ground floor level. These selling prices reflect a land value between USD 2,250-2,500 per BUA. This end of Verdun is the most dynamic. It has a very active commercial structure with a more visible homogeneous continuity. The stretch of road between Goodies to Dunes Center has almost no breaks in the retail supply it offers. A continuous supply is very important to attract footfall to any area, and this is one of the main factors that has contributed to Verdun’s tremendous commercial success. 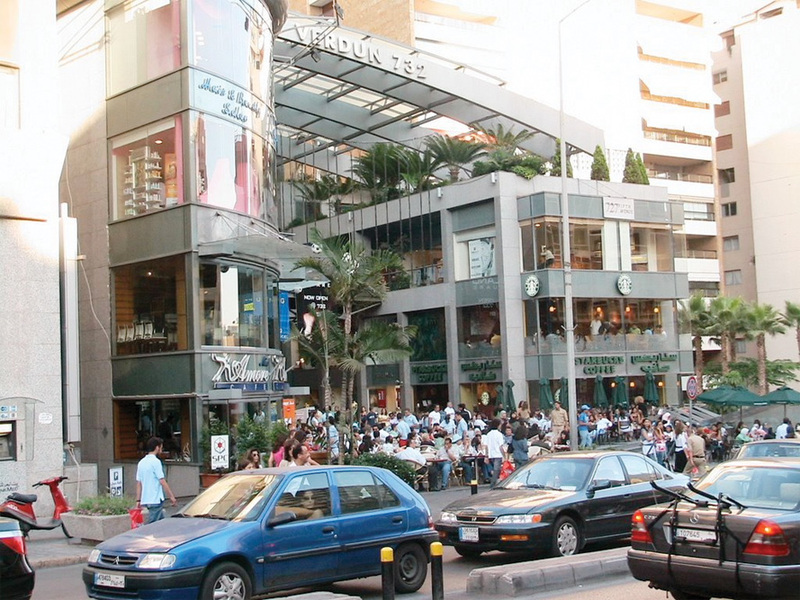 Shopping arcades Verdun 730, Verdun 732, and Dunes Center have placed Verdun on the retail map of Beirut. Upcoming ABC Verdun Mall will further reinforce the commercial attraction of the area. If the dynamics are similar to those of the retail market that followed the inauguration of ABC Ashrafieh Mall in Sassine, the mall will most likely revive the commercial activity of the area. Developing residential properties along southern Verdun Street is not a viable option because of the traffic and noise pollution. 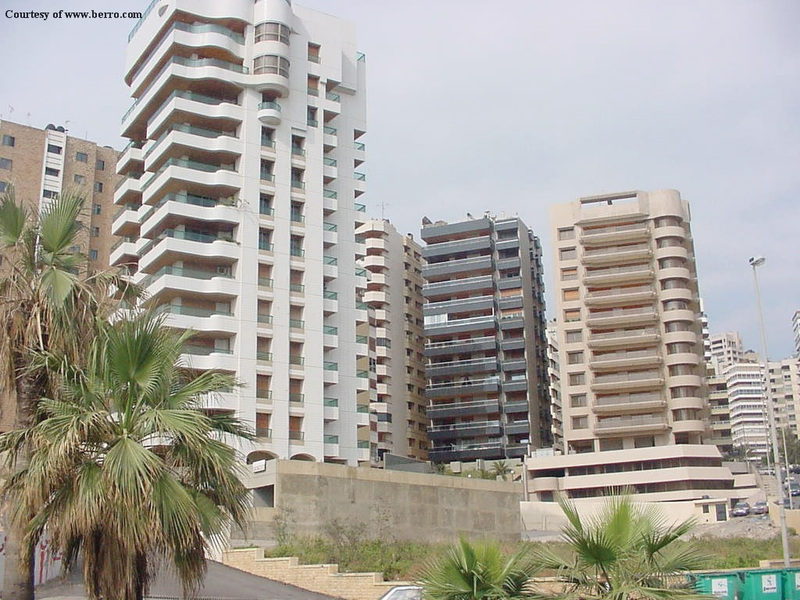 Residents prefer to live in neighboring Koreytem or Ain el Tineh, which are quieter, and walk to Verdun for entertainment. The vacant plots are ideal for mixed-use developments, with offices on the upper floors and retail on street level. Over the coming few years, the location of Lycée Verdun will be under pressure for development. It is ideally located with tremendous commercial potential. It risks the same fate as the former St. Joseph College purchased in the 1980s, the location of the future ABC Verdun. Selling prices for offices stand around USD 5,500 per SQM and around USD 14,000 – 15,000 per SQM for retail on the ground floor, reflecting a land value between USD 2,500-2,750 per BUA.